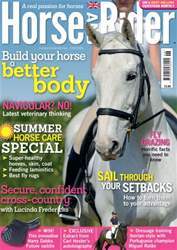 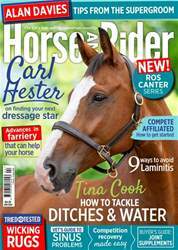 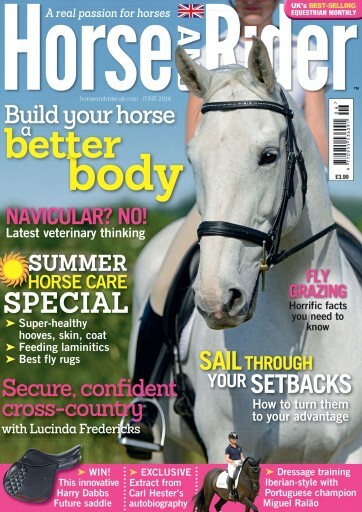 Get fit and ready for the summer with June Horse&Rider, ensure that your horse has a better body with equine back specialist Dorothy Marks. 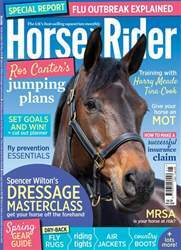 Get up to scratch on the latest veterinary thinking about navicular and learn dressage training Iberian style with champion Miguel Ralão. 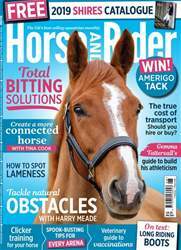 Also be in with the chance of winning an innovative Harry Dabbs Future Saddle, as well as tonnes of other goodies worth up to £1,131.